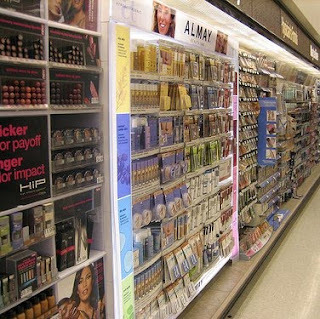 Question: How do you find the right foundation shade in the drugstore? Question: How do you clean off your false eyelashes so they can be re-used? I have some tips in this blog post! And for ideas on my favorite false lashes, lash glue, and how to apply them- check out the video below. I was looking at your blog and videos just yesterday about drugstore foundations! Thank you!! I just bought my first pair of false lashes yesterday and was looking for this video! i couldn't seem to find it anywhere however so thanks for linking, its going to help a lot. My request might seem a bit funny, but could you please put some more pictures of drugstores on your blog for your non U.S fans? I am trying to imagine Ulta, Target, Walmart ect', but actual pictures (maybe a guided tour video?...) would be so great! Thanks a lot. Any tips for those with very yellow undertones. i feel like mac and mufe are the only ones with good yellow tones. 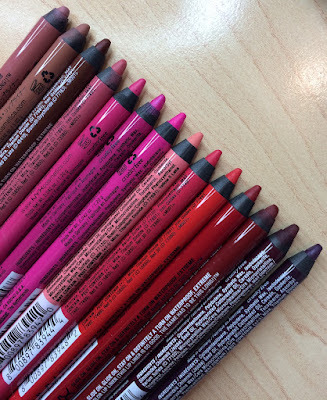 any drugstore colors with yellow undertones? A personal cheat: if one foundation doesn't work. You can always mix foundations. Drugstore foundations aren't that expensive so you can own multiple of them and play with them! 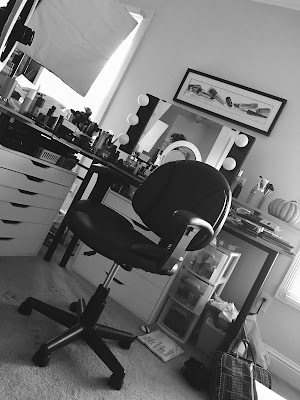 I found, I use to wear lashes on a daily basis in high school and into my early 20s, that the best way to clean false lashes is to soak the lashes in eye makeup remover for a couple of minutes then with a cotton pad gently wipe the lashes from the band down to the tip, following the lashes. Of course I would then store the lashes in the original case.